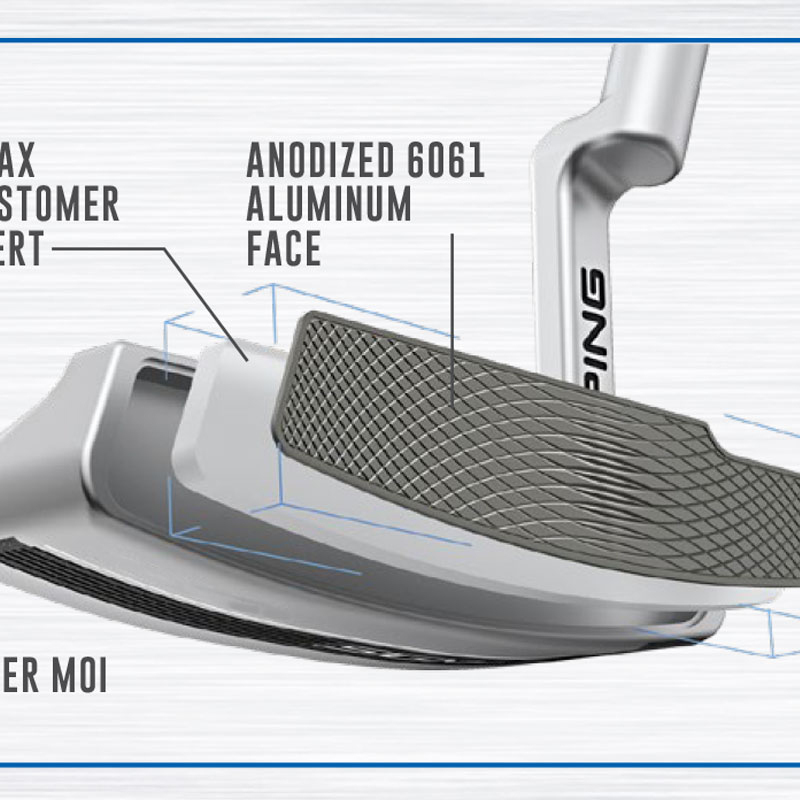 Thanks to the precision milled full face insert technology, this PING putter ensures forgiveness and soft feel for consistent ball speed performance. 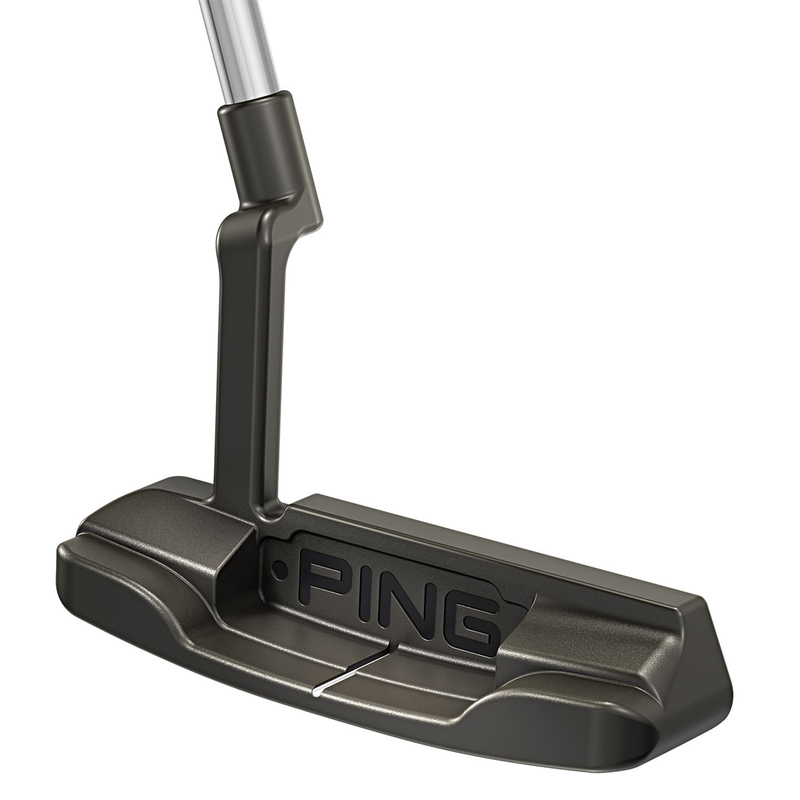 This putter provides more consistent distance control thanks to the varying depths and widths within face pattern normalise ball speed across the face. 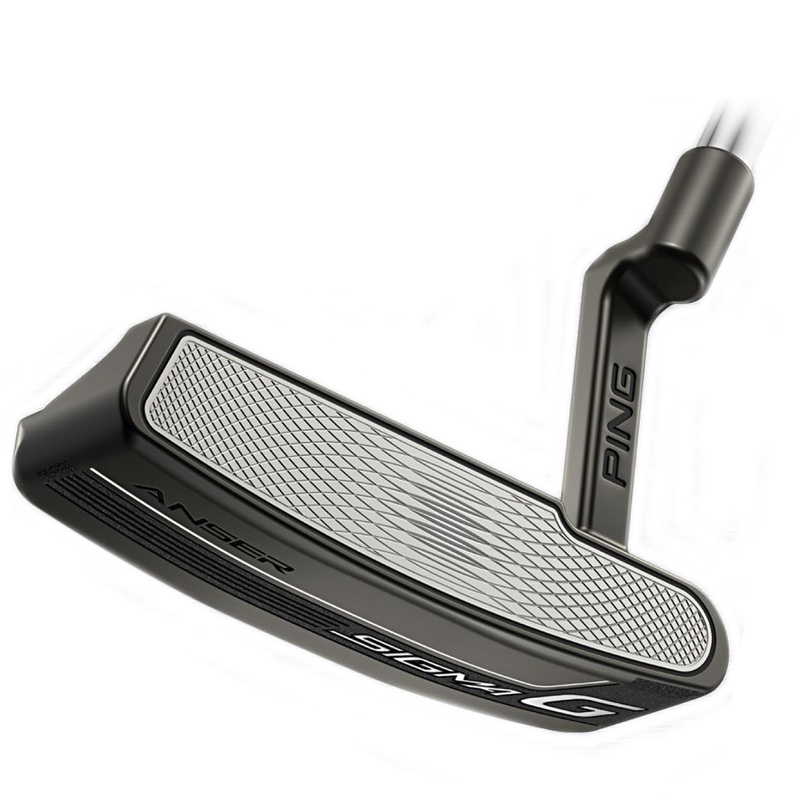 A multi-layer face design combines a PEBAX elastomer insert (a high energy compound) with an anodized 6061 aluminium face to provide a softer face resulting in consistent ball speeds. 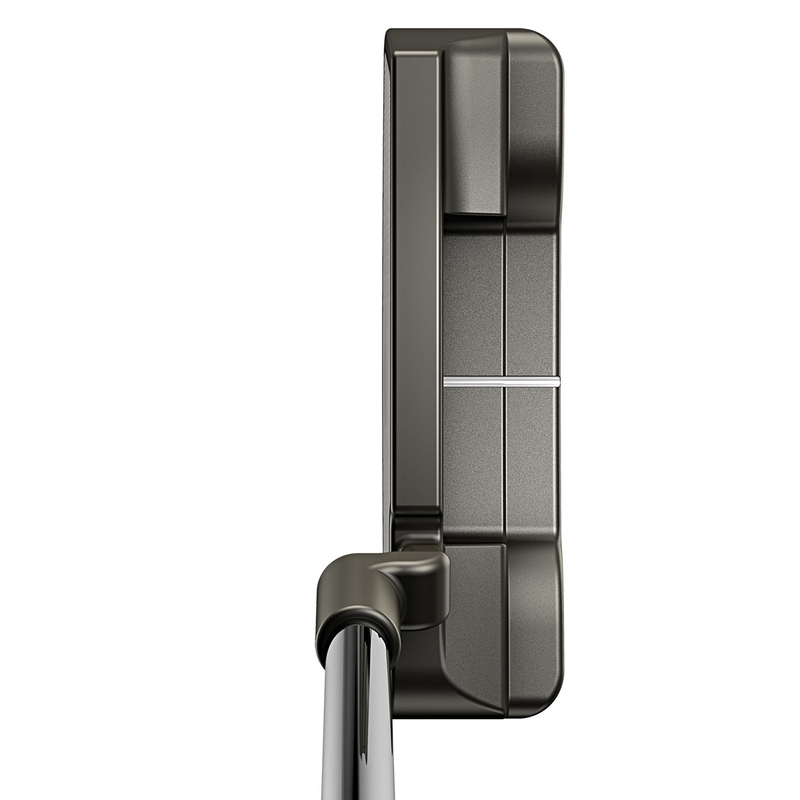 The design is complete with a contrasting full-face insert that helps aid alignment. 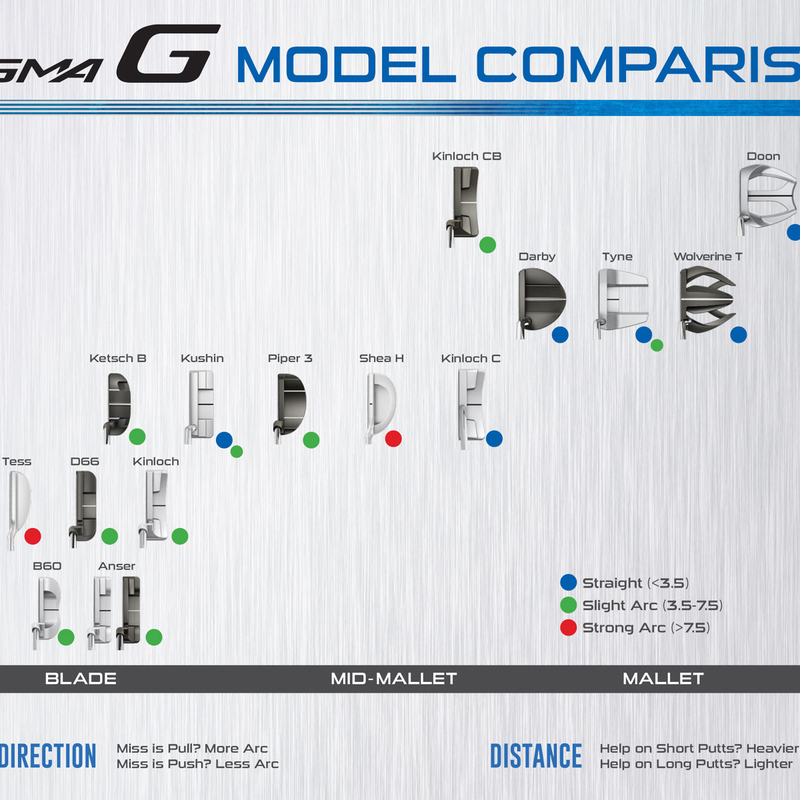 Pistol shape fits naturally into the palm and fingertips for more consistent grip pressure. The lightweight mid-sized grips provide a soft, tacky polymer construction to ensure a comfortable feel. 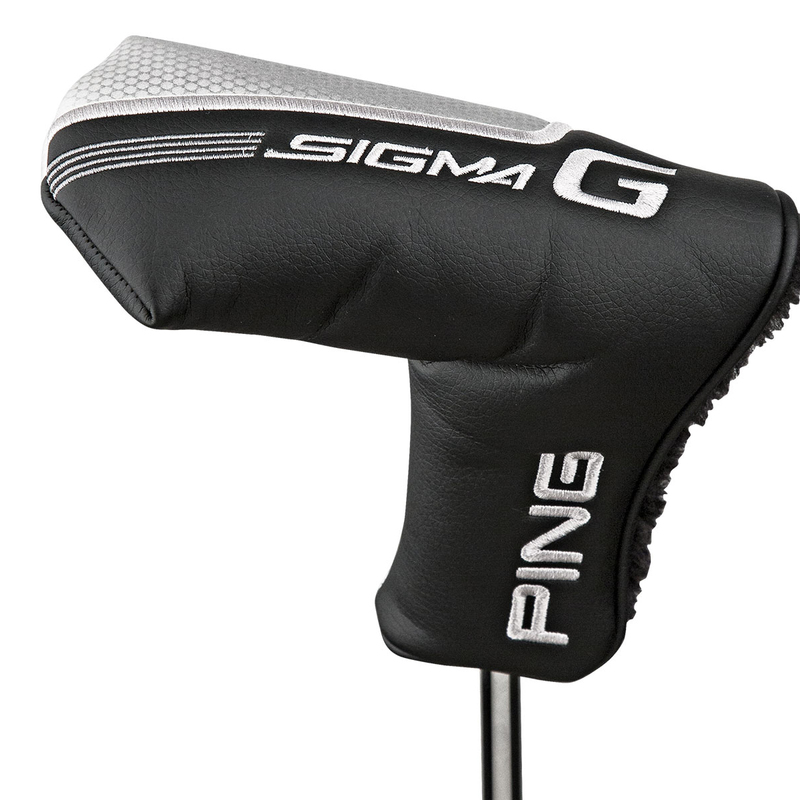 This PING putter also comes with its own branded head cover.